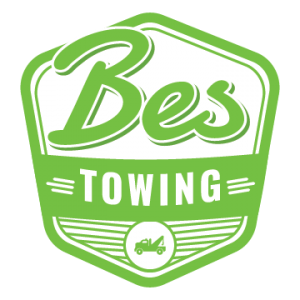 Bes Towing was able to help when needed! They’re honest and let you know if they are close to you and approximately how long it will take to get you. I definitely recommend them for any kind of road side assistance along with any scheduled pick ups. Hard working guys, thank you Bes Towing!! 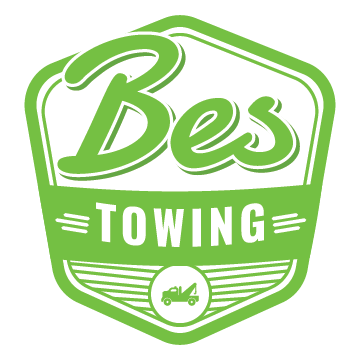 This service is absolutely great Bes Towing is awesome, he goes above and beyond for his clients. Couldnt find a part for my car, he gave me a list of places to call and found it when i thought there was no hope. Will definitely be using this place if i ever need a tow, keep up the great customer service. I was going thru a rough time and Bes Towing was there to save the day. Quite literally my knight in shining armor. Very friendly, fast, and super affordable service. Don’t pass Bes Towing up. Hands down the best in Pasadena.